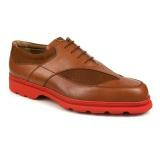 You love golf, you want more options than your typical golf shoe? Want to stand out at the course and in the clubhouse? 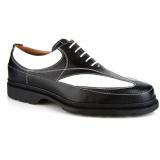 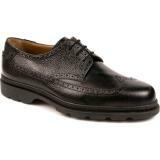 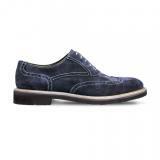 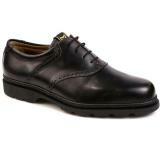 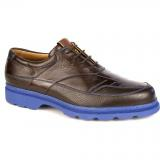 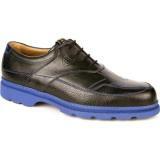 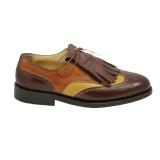 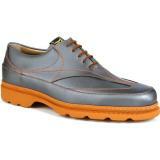 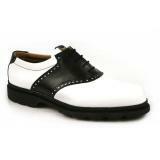 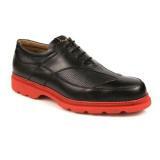 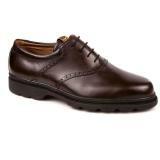 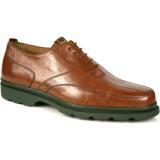 Shop from our selection of mens designer golf shoes and mens designer clubhouse shoes.